Skiing with teens can be a little tricky. When you plan a family ski trip you want to create memories, but you also want to keep the kids happy too. You&apos;ll be surprised that skiing can be a terrific vacation pick for families with older kids. Forced togetherness on chairlifts? It’s a great ice-breaker. These resorts are your best bet to creating memories that will have your teens asking to book again next year. 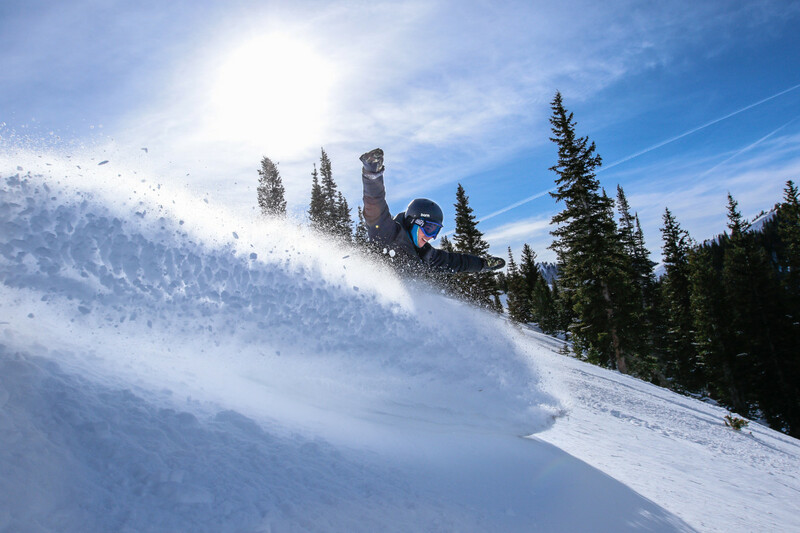 Park City Mountain, the largest ski resort in the U.S., is a haven for teens and tweens. They can safely explore downtown Park City without stumbling into trouble OR complaining of boredom (there’s a free bus system to get them into town). Plus Park City hosts special events and concerts year-round that are perfect for teens to enjoy. On mountain, there’s not a chance your kids will grumble as they try to hit seven summits and cover 7,300 acres of terrain. 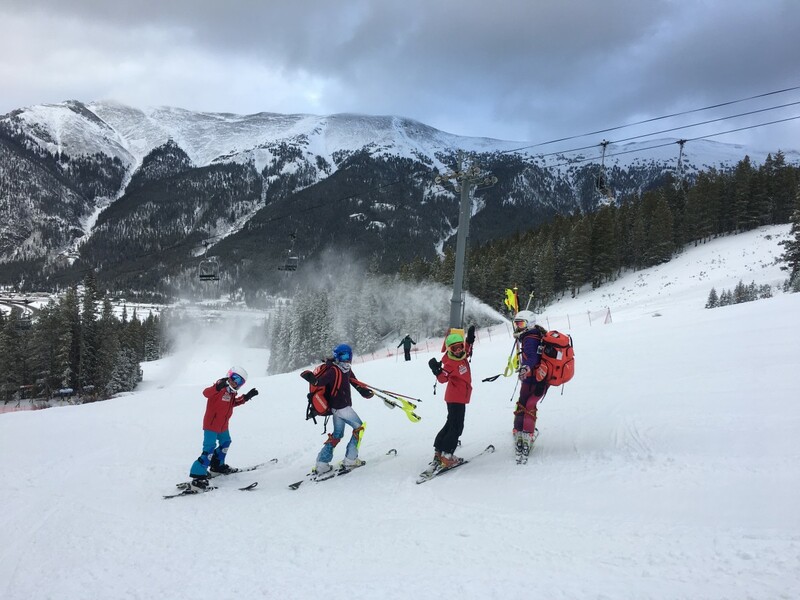 When it comes to lessons, they offer a Personalized Ski and Snowboard School that pairs them with other teens. If your kids like to catch air, there are 8 terrain parks, one super pipe and one mini pipe. Plus Vail resorts (owner of Park City) has one of the coolest apps - EpicMix, tracks vertical feet, mountain challenges, and has cool social media sharing options. We went with little kids back in 2014, (click here to see our review), but we&apos;ve been back in the summer to check out some of the attractions, they&apos;ve really invested in off-mountain fun for older kids. If you get a chance, be sure to take time to head to the Olympic Training Facility near Park City. 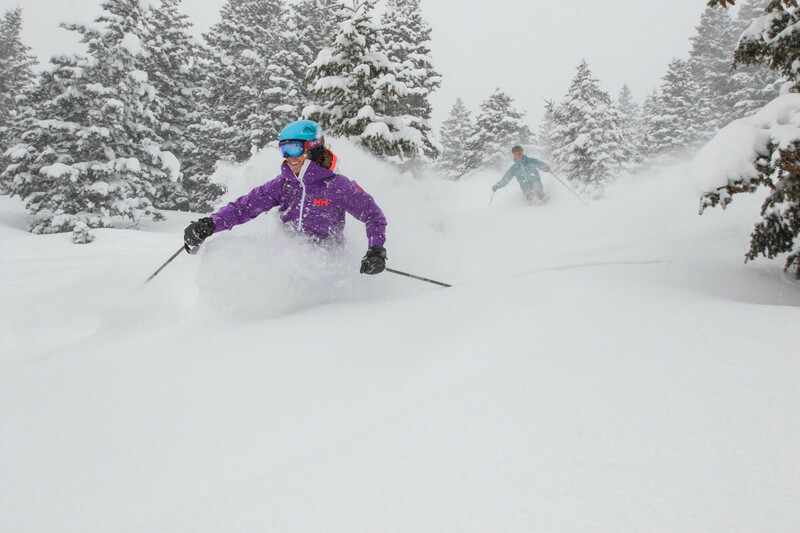 If you are on the hunt for reliable powder and steep terrain, Jackson Hole should be on your short list of places to consider. It&apos;s earned a reputation for challenging skiing. If you&apos;ve got an adventurous teen, this is a perfect spot. 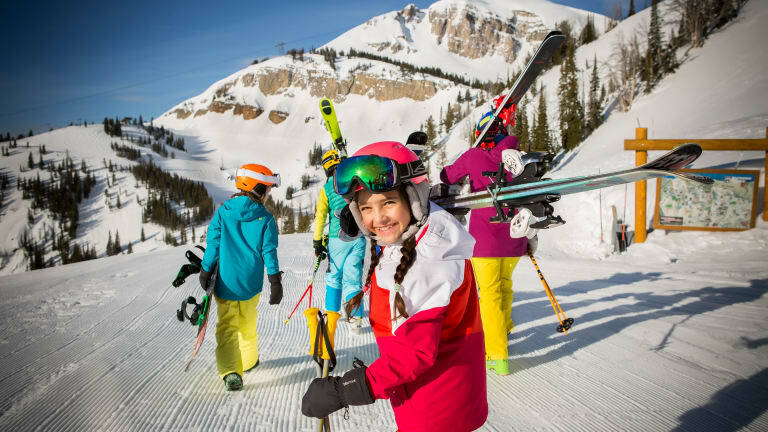 Jackson Hole Mountain Sports School offers a one-of-a-kind ski and snowboard camp for kids in middle and high school. Perfect for teens with intermediate to advanced skills, it’s the ultimate free riding experience. Rising rippers spend three days learning from the best Mountain Sports School youth coaches. The curriculum focuses on incremental mastery of downhill fundamentals. In addition, campers are trained to make good decisions and ride big mountains safely. Camps offered at Christmas, Presidents Day and Spring Break. Looking to catch air? Burton sponsors the “stash parks” and kids can’t get enough of them. Off-mountain, JH is a great place to explore WITHOUT a car. They can ride the convenient public START bus to travel to town and the village. In the village, head to Snow King&apos;s coaster for a thrilling ride. Located just 75 miles west of Denver, Colo. in the heart of the Rocky Mountains, Copper has a laid-back vibe that is extremely teen-friendly. With some of the nations most reliable snow, this is a world-class skiing and riding spot for all ages. Teens will flock to the new Mountain Coaster at Copper in Center Village. With an overall length of 5,800 feet and a vertical drop of 430 feet, the raised alpine coaster track runs along the natural curvature of the mountain. In addition to the on-mountain thrills, there’s also Woodward. Just a ten minute walk from the Center Village, Woodward at Copper is a 19,400 square foot indoor facility with skate ramps, trampolines and indoor ski jumps. If you teens interested in jumping or tricks on the slopes this is a MUST. Tell them to pop into Sugar Lips for donuts for a sugar-laden breakfast, they will love the fresh-made treats. Let me know where you go and if you have a favorite family spot! This Where to Ski with Teens feature is not a sponsored post. I love skiing and want to share my passion with your family.